Many a time, as bloggers, webmasters, seo experts, content writers, reviewers, we need to count the number of words in the selected text on a webpage online. Usually, to count, we need to either copy paste it in any word-processor like MS word which shows the total count of words in its status bar, or we need to copy paste it in any online word-counting tool website. But all these take extra time and work. We all know how valuable and precious our time is. This is where browser addons and extensions come to help. Here are two tools listed, one for Mozilla Firefox and the other one for Google Chrome browser, for automatically counting words of the text we select. I have personally tested both these tools in respective browser and it works very well for the latest version. I have personally tested this Mozilla Firefox addon for counting words of the selected text in Firefox browser. The name is Count Word Professional. 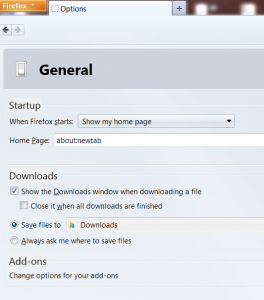 Download and install it from firefox addons repository. Given below are the methods to use it. Just go to this link to install the addon. It doesn’t require restart. Right Click on any empty area on the website. You’ll see a Count Word Menu. In the Count word menu, Select Auto/Manual ctrl+alt+e Count words/letters option. Now whenever you select any text on any webpage, little unobtrusive popup will show in the bottom right side of your browser indicating the number of words in the selection. The popup automatically fades in a few seconds and it doesn’t interfere with your work. You may be required to press ctrl+alt+e after selecting the text to count the selection if automatic popup overlay doesn’t show up. You may be required to repeat step 4 if automatic pop up doesn’t show in any case. 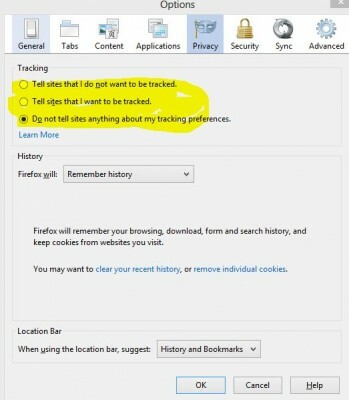 Or to disable automatic popup, repeat step 4. If automatic popup is disabled, you can still find the count of words by pressing the shortcut key after selecting text i.e. pressing ctrl+alt+e. On certain websites like gmail, automatic popup doesn’t show. In such case, just use the shortcut to count the words of email. If you’re Google chrome user, don’t worry. We have extensions with similar feature in Google Chrome as well. The name of the extension is Word Count f(From Bhagwad) which can be searched easily in Chrome webstore or get it from the link given below. Go to this link in Google Chrome browser and hit on Add to chrome button to install the extension. After successful installation, a capital W icon-button will appear beside the url address bar. Now go to any website, select text and click on the W icon. It’ll display the number of words there. There is a limitation in this extension. This extension doesn’t work for most of the Google websites like gmail, etc. For rest of the web, it works without any problem. I often need this tool and is great for copy-writers, bloggers and webmasters working online. We keep sharing more blogger and webmaster tools on our blog, so don’t forget to check out Blogging category for more useful tips.